Books I Need to Read Before 2018! 2017 has been a busy year of new releases and I still haven’t caught up despite the year being half over. Here is the list of books that I really, really want to read before 2017 is over! As most of you probably remember from my BookTubeAThon updates, I read The Raven Boys by Maggie Stiefvater a few weeks ago and really enjoyed it. This is the first book in The Raven Cycle series, and I would really like to get to the other three and finish this fun series before 2018! I thought the first book was very dark and mystical and had very interesting aspects that I don’t see a lot in the books I read. I do plan on finishing this series before the end of September and I do think I can easily get it done! Even though I am a massive Cassandra Clare fan, I just haven’t finished this novella bind up following Simon Lewis, a main character from The Mortal Instruments series. I did read the first 50 or so pages, but I couldn’t really get into it so I put it down and just haven’t picked it up since! A lot of people rave about it and I have no idea why it felt so slow to me, but I am still going to try to and get it done. My grandfather read me this story when I was younger, and I really enjoyed listening to it so ever since, I have been very interested in reading it. I have also had it on my shelf since forever, and think it is about time I pick it up. 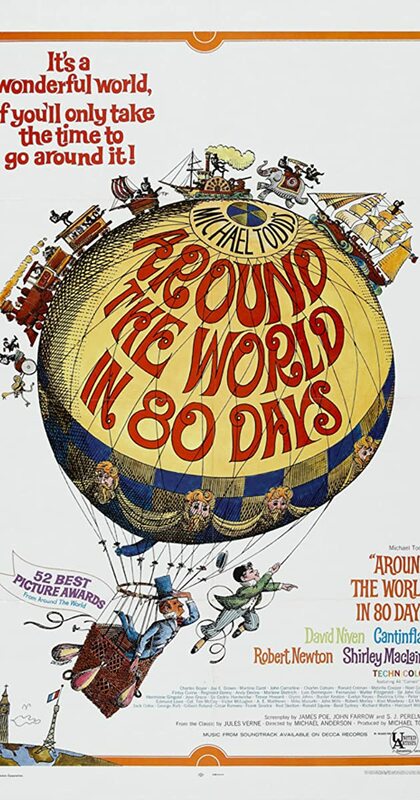 If you didn’t know, this is a classic that follows a man who makes a bet that he can travel around the world in 80 days. I have heard nothing but good things so I am so excited to pick it up and give it a read! Graphic novels have never been something I picked up a lot, but I would like to gradually start doing so. I got this Percy Jackson graphic novel for a very good price and am dying to give it a read! Since I love Percy Jackson I have no doubt it my mind I won’t love this graphic novel and hopefully it will encourage me to pick up more in the future. 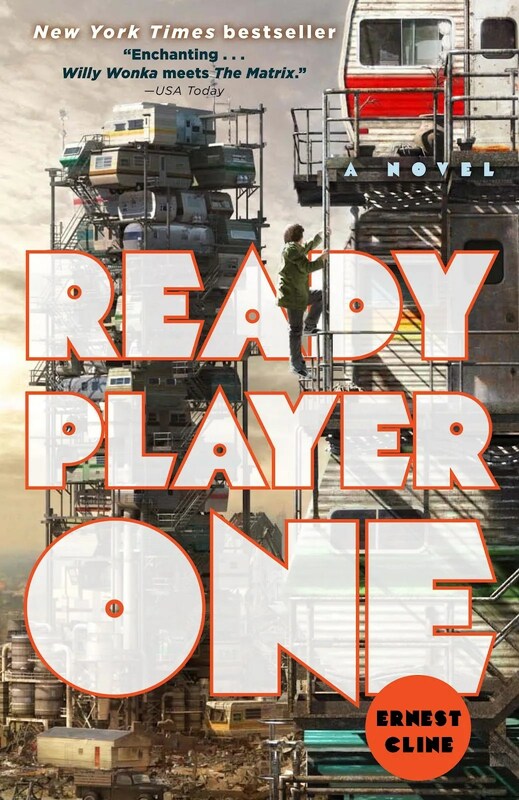 If you didn’t know, this book is being adapted into a movie, and the trailer looks amazing! This is another book I have heard nothing but amazing reviews about, and am so, so excited to finally pick it up. This book is really hard to get your hands on because there are many holds on library copies and all the stores seemed to be sold out except for online! I will eventually buy it online but it may take me a bit longer to read this one but I am determined to! Those are some of the books I want to read before 2018 and I hope you enjoyed. Don’t forget to check out my last blog post: Reading/Writing Update! Thanks for sharing. I hope to read more this coming year and enjoy reviews from other readers. I have a limited amount of free time and want to make sure I pick books that are worth my time. Yes, you don’t want to waste any time on books that you won’t enjoy. I also have a limited amount of free time and understand the struggle! ooh I really need to finish a ton of books before 2018. I want to read all of Cassandra Clare’s books, but it’s kind of overwhelming with so many books! and I didn’t know they had a Percy Jackson graphic novel!